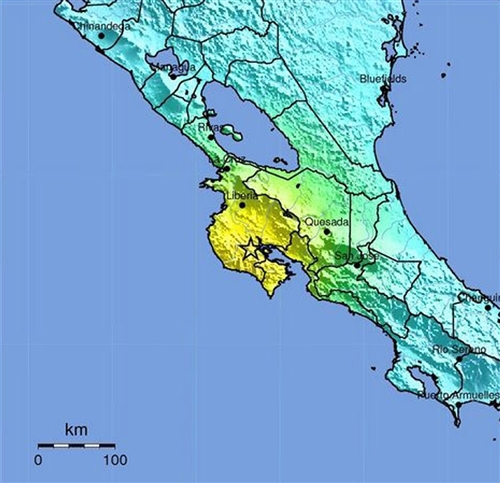 A powerful, magnitude-7.6 earthquake shook northwestern Costa Rica and a wide swath of Central America on Wednesday, September 5, 2012, 10:42 a.m. EDT. It occurred at a depth of about 25 miles and about seven miles southeast of Nicoya, a coastal town with a population of around 15,000 people. 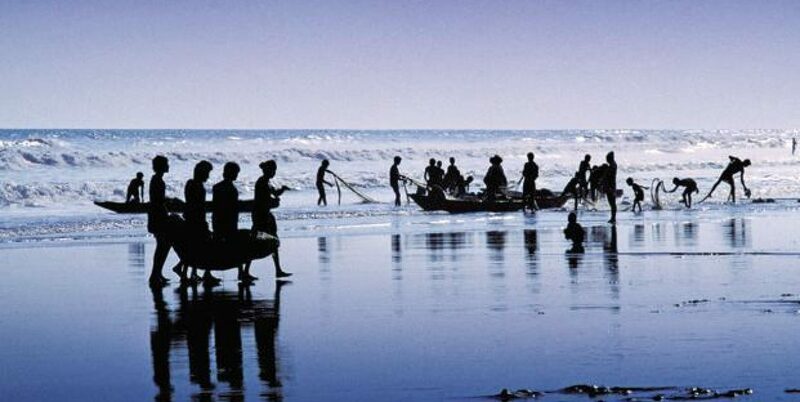 Nicoya is about 87 miles (140 kilometers) west of San Jose, the capital of Costa Rica. 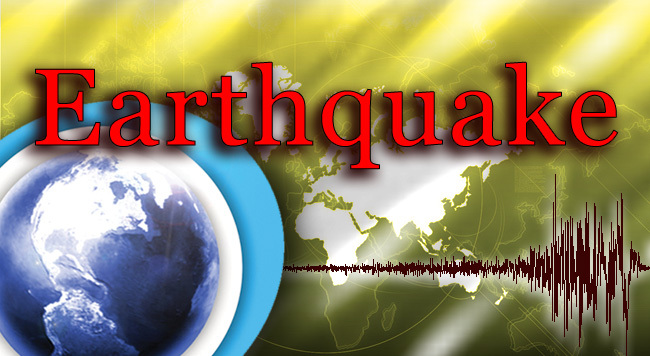 A fifty year-old woman died from a heart attack during the quake. At least 20 people were injured. The Red Cross said those numbers could rise as damage assessment teams reached more areas. Power and communications were down across Costa Rica’s capital and in many other areas. The Pacific Tsunami Warning Center issued tsunami warnings for Costa Rica, Panama and Nicaragua, after initially issuing warnings for a larger area. Later on the tsunami warnings was canceled altogether. The national emergency commission reported the evacuation of government buildings in San Jose and damages to roads and bridges in several parts of the country. Previous PostThe Economics of HateNext PostDo You Have Eye Floaters? Mother Nature is really letting her thoughts known on how we are treating this earth.